If you love Crumb Cake, I've found one you've got to try! The cake itself is soft and tender, from using cake flour and buttermilk, and the crumb topping is crisp, but not too hard and definitely does not have a sandy texture. It's just delicious and it's the best Crumb Cake I've ever had! This recipe is from a newsletter I received from Cook's Illustrated awhile back and I wanted to try the recipe. The only thing that worried me was the crumb topping. 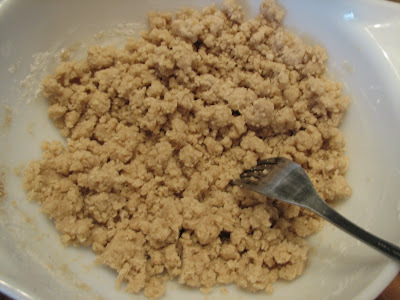 As you can see from the photo below, it is not a crumbly topping when first stirred up. It is supposed to be completely incorporated, smooth, creamy and not at all crumbly. This was different than other toppings I've made. According to "Cooks Illustrated", you are to roll the topping into large pea-sized balls and scatter over the cake dough, making it even, with no large clumps. That makes the crumbs. Well, I'm too impatient for that, so I had to find another way to make this fully incorporated topping, crumbly! I didn't want to spend a lot of time rolling sugar balls for the topping! Have I mentioned that I'm somewhat lazy? Well, I found a way to crumble the topping. You must stir up the topping ingredients first, that way when you are ready to top the cake, the butter laden topping will be somewhat set, and can be crumbled. Take a fork and "rake" it side ways across the topping and it will gradually crumble into small pieces. Don't try to do it too deeply, just in layers. Then take a spoon and scoop up the crumbs and scatter over the cake. Then repeat the raking until all the crumbs are made. This didn't take near as long as the original way required and it resulted in small crumbs, which made this lazy baker very happy! And as you can see from the photo, the topping didn't have any huge chunks, but a nice looking topping that was crisp and delicious! My only adaption to this recipe was to use light brown sugar instead of dark brown sugar called for in the recipe. You've got to give it a try! 1. For topping: Mix sugars, cinnamon, salt and melted butter together. (Don't use real hot butter, let it cool some). Add flour and mix with a rubber spatula or wooden spoon until ingredients are fully incorporated. Mixture will be smooth, not crumbly. Set aside. 2. For cake: Place oven rack in upper middle oven position and preheat oven to 325 degrees. If desired, cut a piece of parchment 7 inches wide and 16 inches long to fit in pan. Spray a 8x8 inch baking pan with cooking spray. Fit the parchment evenly into the pan with the long sides hanging evenly. Spray parchment with cooking spray. You only need to use parchment if you plan to take the whole cake out of the pan to serve. I left my cake in the pan, so I didn't follow this step. 3. In a large bowl combine flour, sugar, baking soda and salt. 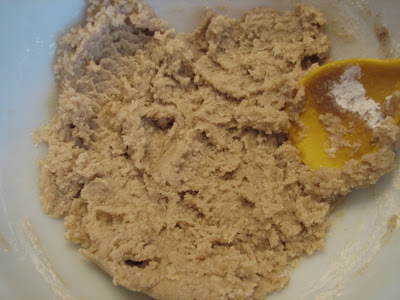 With a mixer, blend in the butter on low speed, 1 tablespoon at a time until you cannot see any pieces of butter. Add the butter, egg, egg yolk, vanilla and butter milk and mix on medium speed, about 1 minute until completely blended and fluffy. 4. Pour cake batter into the prepared baking pan and smooth evenly. Take a table fork and "rake" the topping, so it will form crumbs. Spoon them on the cake. Or, you can roll the mixture into balls if you want! Place in preheated 325 degree oven and bake for 35-40 minutes, until a toothpick inserted comes out dry. Cool cake completely. If using parchment, remove cake from pan to serve. Otherwise, just serve it from the pan. Enjoy! NOTE: Using powdered buttermilk is not recommenced for this recipe. 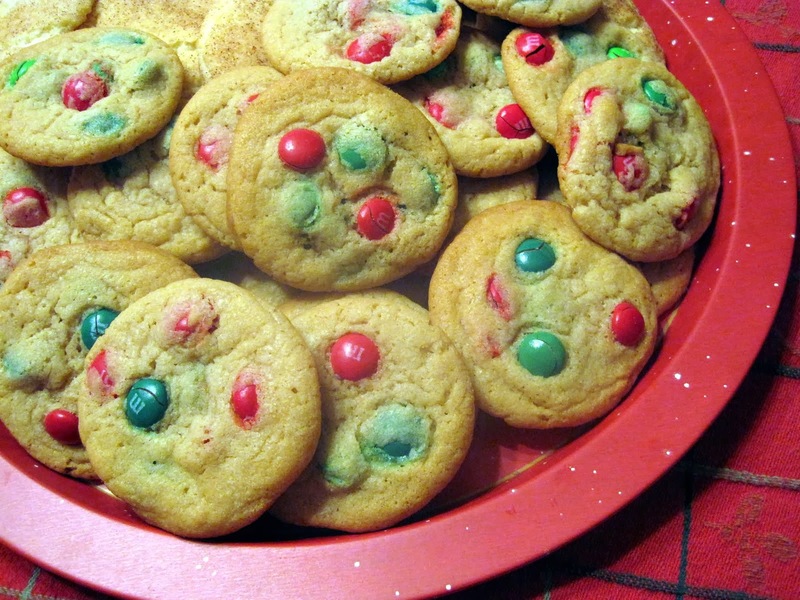 "Cooks" says that the batter will be too thin and the topping may sink. Ooohh, I love Crumb Cake! It is especially good with a steamming hot cup of coffee for breakfast, slightly warmed with a pat of butter on top. I am not a subscriber to Cook's Illustrated, so I can't thank you enough for this beauty. I will have to try this one for this weekend. You lost me with the rolling balls LOL!!!! I'm going to have to go look at CI to see what the heck they are talking about. Your cake looks great - would love a slice right now! I have been in a cake mood lately but haven't gotten around to making one. This sounds perfect!! Hi Lynda, first time here and it sure looks like I picked the perfect night. I have been "dying" for home made crumb cake. Thank you for the "crummie" tip. I've often had fallen crumbs due to lack of patience. Thanks for sharing...Bookmarked! Yum! The crumb cake looks sooo good! 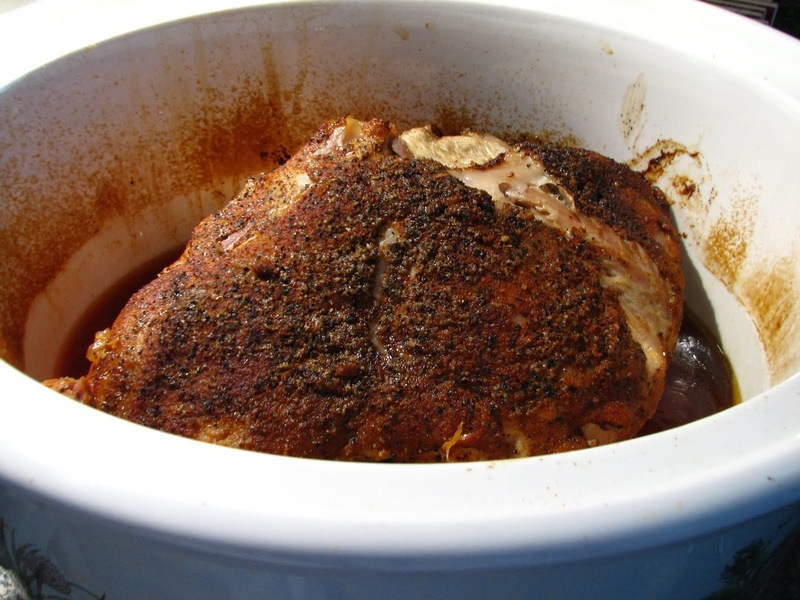 I've got to try this recipe soon! Now that's what I call a crumb cake! It looks scrumptious! Your photos make it look so easy, thanks! Interesting the crumb topping has cake flour in it. I've never seen that before. I love crumb cakes and this one will be no exception! I love crumb cakes, especially with lots of crumb topping. Yours looks delicious! This really is a gorgeous coffee cake. Thanks for sharing your tip for the crumbs with us. This look and sounds delicious. Have a wonderful day. This looks so delicious! I love crumb cakes and especially when the crumb topping is crispy! "Cooks Illustrated" is one of the best! Thanks! 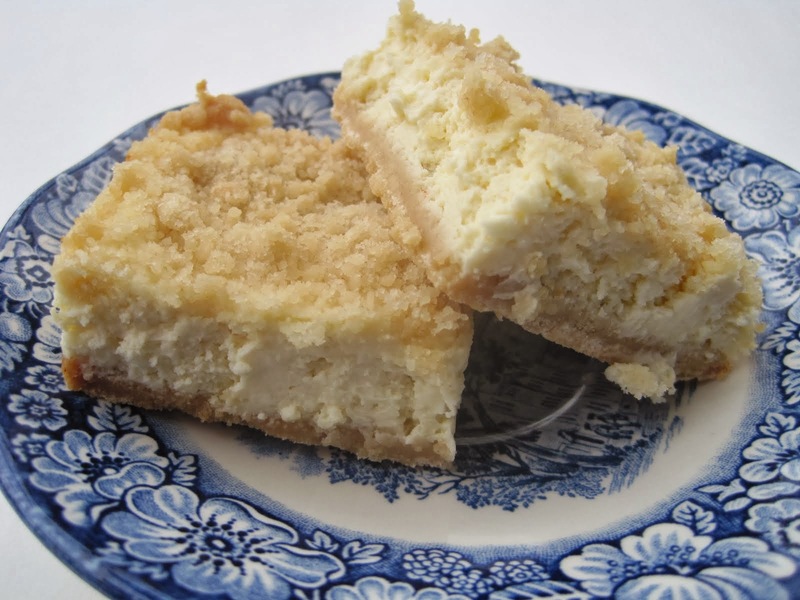 I do love crumb cake, so I'll definately be making this. Yum! as someone who prefers that a crumb cake be way heavy on the crumb part, i'm smitten. not only does it have a properly thick layer of the buttery good stuff, but the cake part looks soft and fluffy too. yes, certainly a recipe worth trying--thanks, lynda! 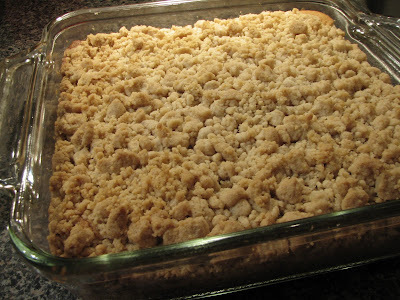 I love a good adult crumb cake... so will be trying this soon! Oh Lynda, I LOVE this! I'm bookmarking because I am going to make this soon! Lynda, this looks divine!!! Love crumb cake, and have been craving something like this for a while...OOOOOH I want this!!! You have made my heart skip a beat with memories and your delicious cake. This recalls Sundays with newspapers and crumb cakes at Aunt Rose and extended family. I have never made it. Now I shall. thank-you. Carla and Michael, this cake was great with coffee! Mary- It does sound funny I know, I have never made topping by having to roll it into balls! Louise- thanks for stopping by! Barbara, I was surprised by the cake flour too, but it made a real tender cake and crisp topping. Loved it! Grace, the topping is great-let me know if you try it. Claudia, I'm glad this brought back some good memories...food does that, doesn't it. This is another winner Lynda! Looks delicious and I love crumb cake! I always wondered how people got those perfectd looking crumbs on top. Looks great! Oh, yum! I really love uncomplicated recipes like this. LOL, I'm a lazy baker, too! Lucy- happy Easter to you! I hope you love this cake as much as we do! 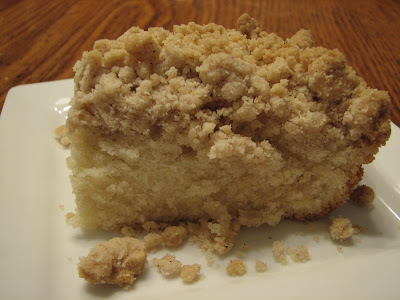 I have been looking for THE perfect crumb cake - and this looks like it may be it! I will be making it soon. Thank you for sharing your 'tweaks'!